I’m sitting here drinking my coffee and thinking to myself “I wish I had a good magazine.” There are a lot of junk magazines out there and some that are so-so, but there are only a few that I would deem great magazines. Here are the magazine that meet the mark for me. 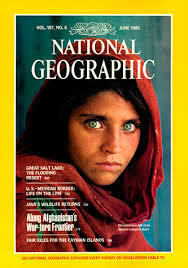 National Geographic – I have always treasured this magazine. As a kid I used to dream about being an archaeologist, and I would drool over it’s pages. This is a beautiful magazine. The pictures are always stunning, and there are always good reads. This Old House – I had to pick one from the home decor genre because I always have to have one around. I love home decorating and organizing tips, pictures, and articles. There are others that I like as well: Elle Decor, Country Living, Coastal Living, and sometimes BHG. However, I just like This Old House the best, it is the most well-rounded and best quality, in my opinion. 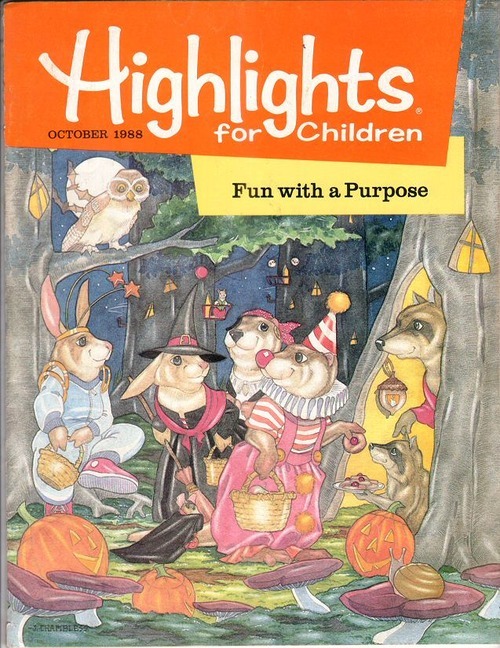 Highlights – I know I know, it’s a kids magazine, but I had to add it just for fun. I loved this magazine growing up, and to this day if I see it in a waiting room you better believe I’m picking that bad boy up and doing the search and find. 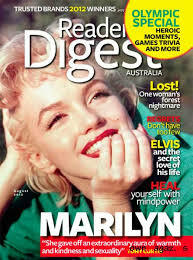 Readers Digest – This is an amazing literary magazine. There are always great stories and articles. I used to read my grandmothers and I never stopped, that’s gotta mean something. These are all biased to my own preferences of course. 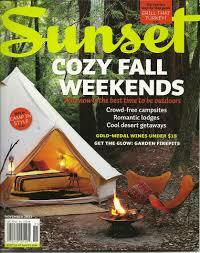 There are many fantastic genre specific magazines. I also have not read every magazine, so please share if you know a really good one. – Not super full of ads. Some magazines have so many ads that you can’t tell between them and the content of the magazine. – Last but not lease there needs to be tangible well written content. I like reading about things that I can relate to and/or that I can apply to my life and various situations. OH and magazines are like books for me, I like the smell! If you want really nice Italian coffee and/or espresso try the original Bialetti Moka. You will not be dissapointed! 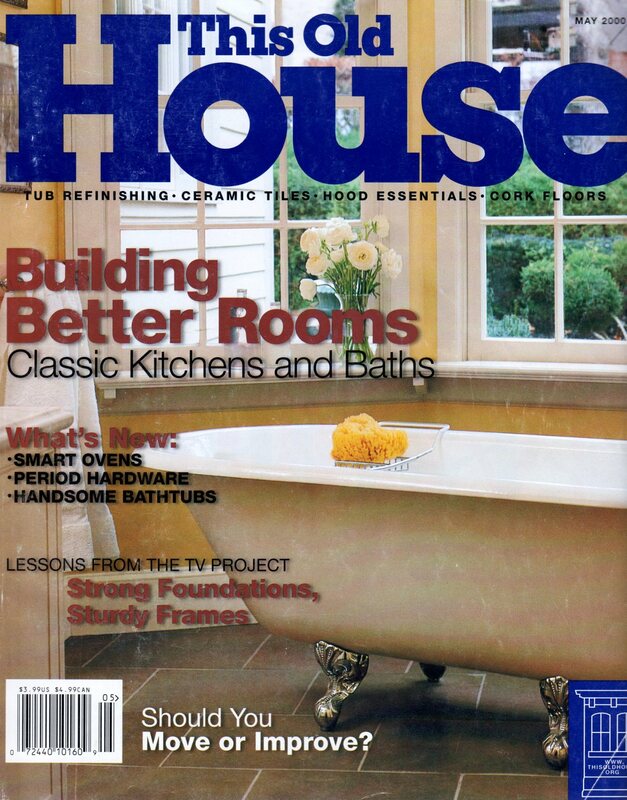 This entry was posted in Mini Beans and tagged bathroom reading, coffee table, good magazines, great magazines, highlights, magazines, national geographic, quality magazines, quality reading, reader's digest, sunset, this old house by Abbie Lu. Bookmark the permalink. Very nice post. I like the coffee suggestion at the end. I agree with your list of what makes a good magazine. I buy so much of Nat Geo that I really should just get a subscription. I also like the Traditional Home magazine, Scientific American Mind, and New Philosopher. I’ll go with tea for my reads :). National Geographic is so great, it’s the only magazine I know of that cannot be thrown away. I haven’t read “New Philosopher” but it sounds like something I will like. I recommend it. I love the articles in there. Very thought provoking (obviously) and I like the comics too. That’s too bad 😦 I have kept a great many from over the years, thank goodness! I am a fan of Time Magazine, because it presents news in an artistic way, and finds new stories to tell, new aspects of old stories to explore, and of course has commanding cover photos. Any news media format is immensely challenged today because of the internet and its presentation of the news as it happens, but Time succeeds.